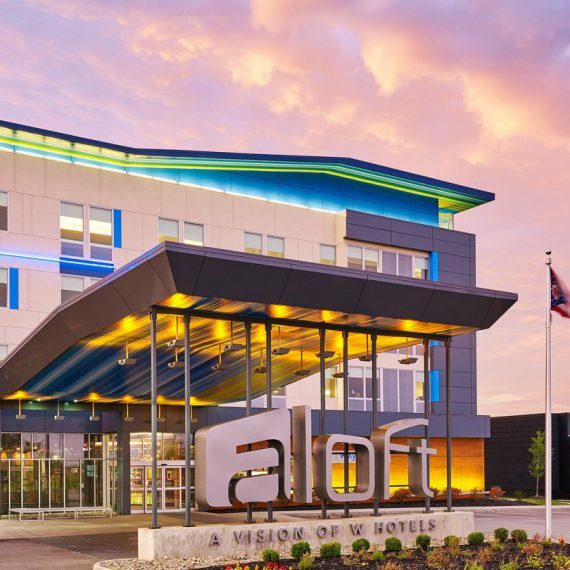 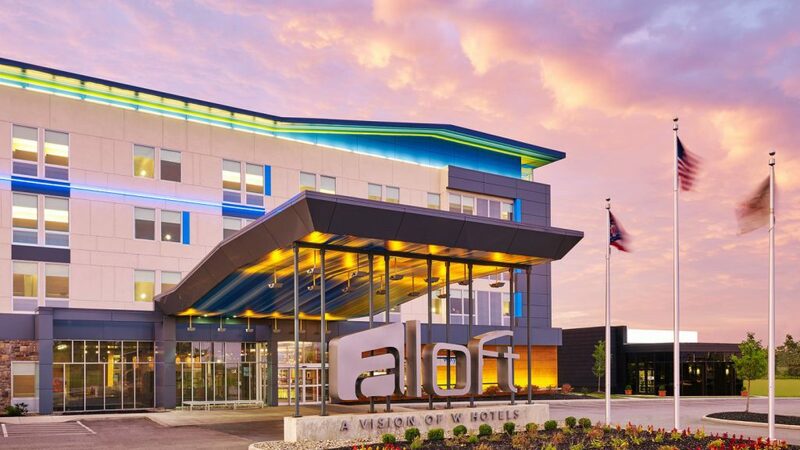 The 132-all suite Hyatt House Windsor features an indoor swimming pool, fitness center, complimentary wireless Internet access, complimentary breakfast and Evening Social (Monday-Thursday), 24-hour market, meeting space, business center, and outdoor grilling area. 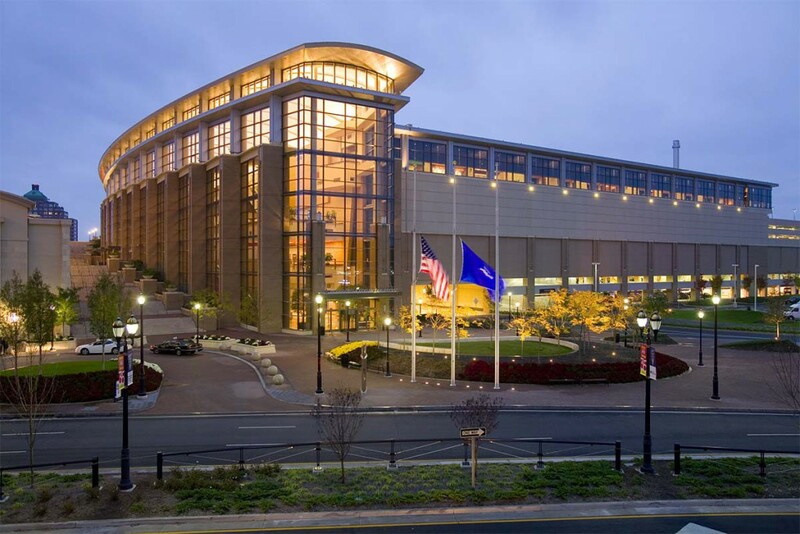 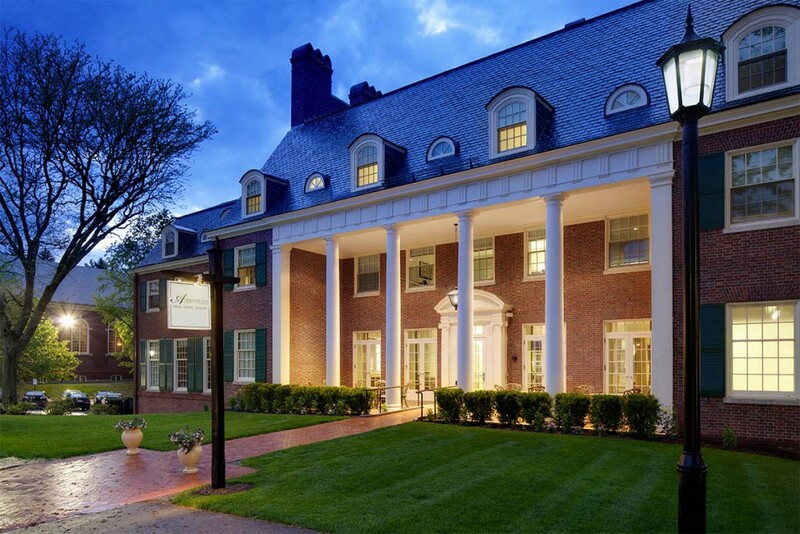 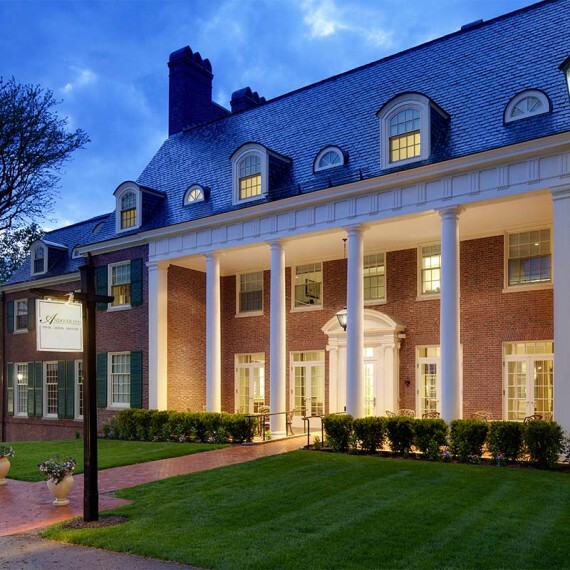 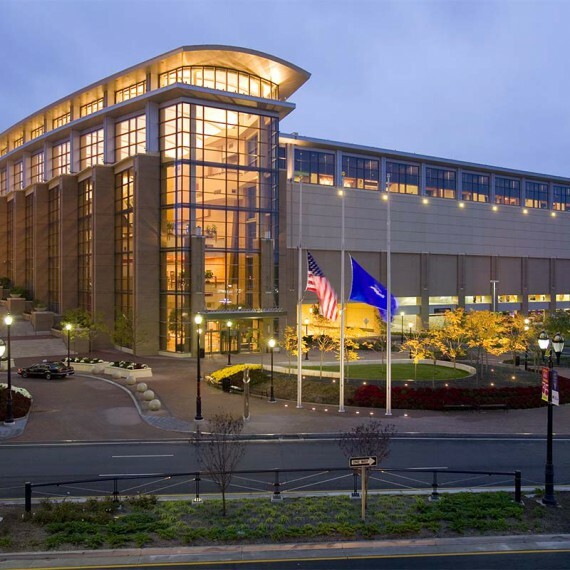 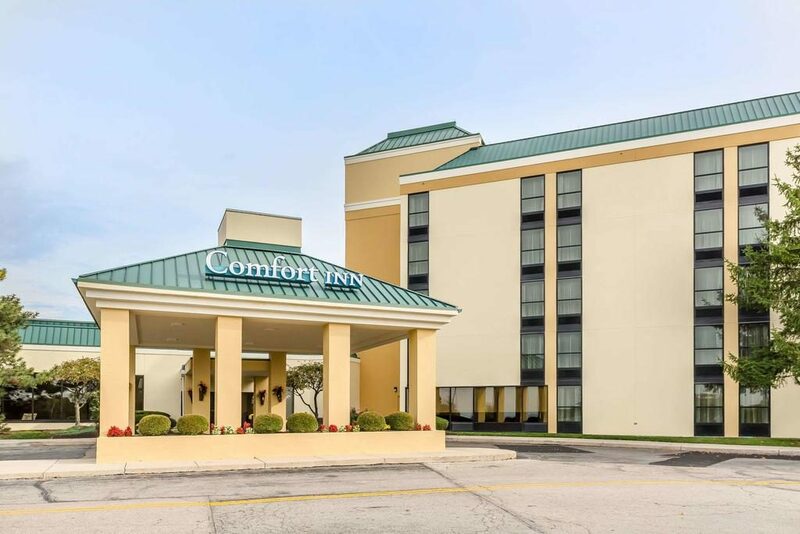 The hotel is conveniently located only 10 minutes from the Bradley International Airport, and seven minutes from the city center of Hartford. 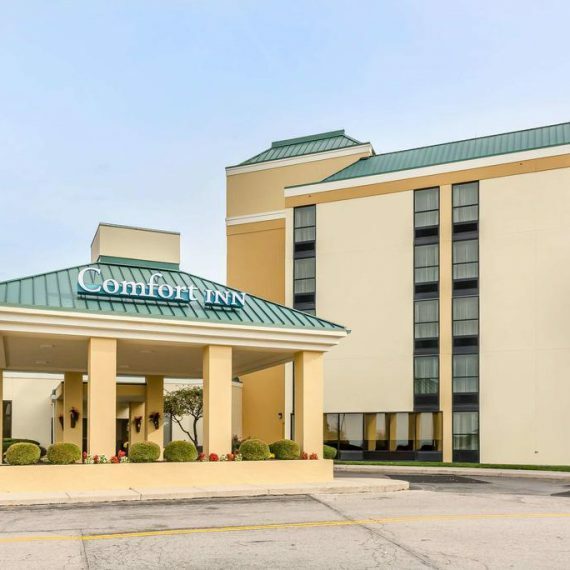 The hotel is located near Six Flags New England, the Basketball Hall of Fame, Eastern States Exposition Center, and Somerset Square Corporate Park, as well as the corporate offices for IBM, MetLife, and Accenture. 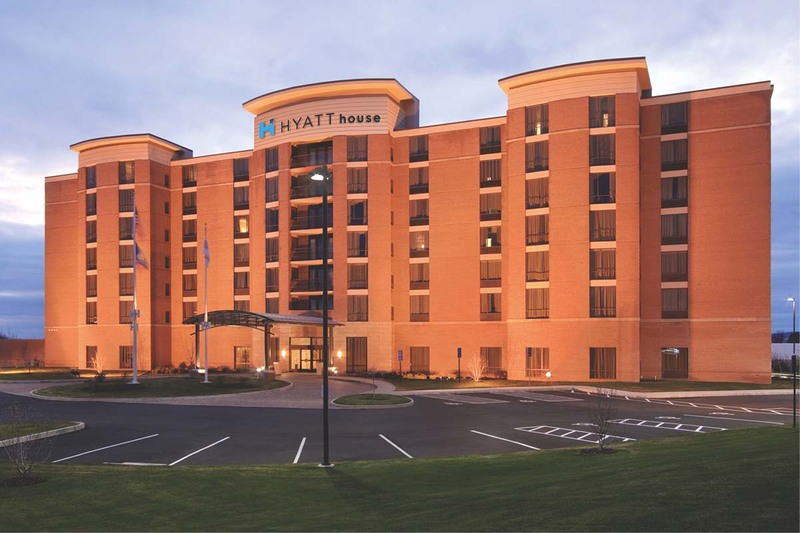 The Hyatt House Windsor is professionally managed by Waterford Hotel Group.